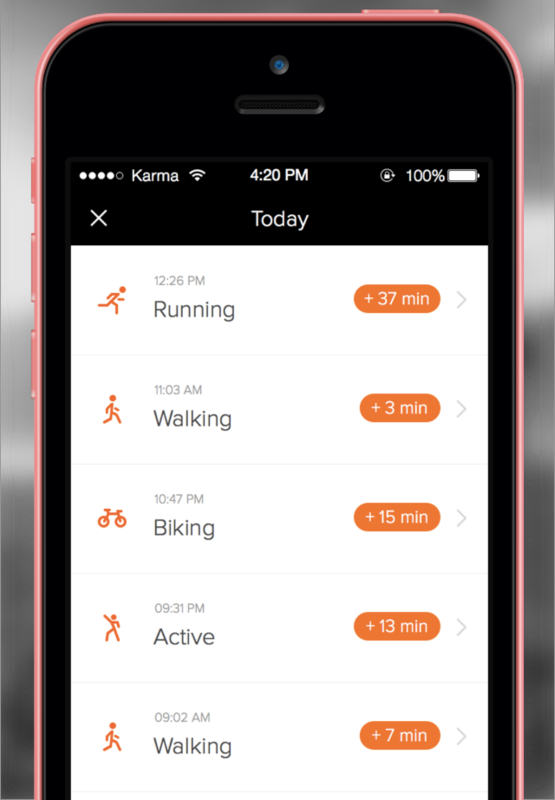 Human, the fitness app that lets users track their daily exercise activity, has been given a significant update for iOS that now allows for tracking indoor activities and exercises of longer than one minute while stationary, like when running on a treadmill or using an exercise bike. When Human first launched, the company said the goal was to give people the tools to track their real activity levels and ensure that they getting at least 30 minutes of exercise – or some other activity – per day. By adding more options for (and more precise) data collection it should be even easier to keep track of what you’re managing. It doesn’t have to be exercise at the gym either, although it can be; a night out dancing also counts towards the Daily 30. You just need to make sure you have your phone with you, it won’t help much tucked away in your bag. As well as adding new tracking, Human (now at version 2) has been fully revamped and now sports a faster, more responsive UI, the company said. It should also have a lower battery drain too, meaning less worry about your phone running out of juice mid-workout. There are a few other tweaks too, like making the days of the week tappable (and adding a streak indicator for when you hit 2 consecutive Dailies) and adding a notification pane for keeping track of which Daily 30s have been unlocked. Through a partnership with Kuvva, each day of the week also now has a high quality background image to make things look a bit more interesting. Since launching, Human says it has tracked more than 12 million activities (not steps) and is affecting change in its users, with most showing an average of 40 percent more activity through using the app. Not bad considering that it only launched in September last year.